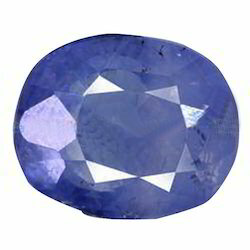 Pioneers in the industry, we offer 6.09 carats blue sapphire, blue sapphire, ceylon blue sapphire, 7.35 carats blue sapphire, 4.8 carats blue sapphire and 5.1 carats blue sapphire from India. 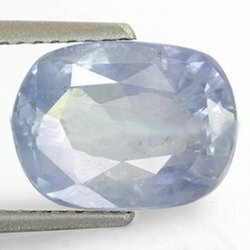 We are determined to provide superior quality 6.09 Carats Blue Sapphire. 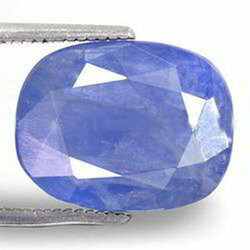 Suitable to be worn with a finger ring and necklace, it has gained huge demand in the market. 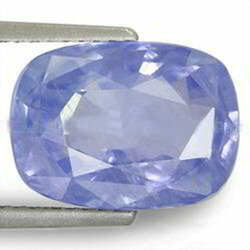 It is available in diverse designs, patterns and sizes for our clients to choose from. 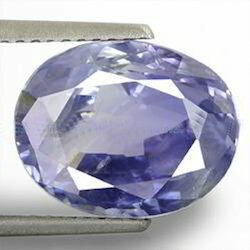 Moreover, we offer this gemstone to our respected clients at market leading prices in excellent packing options. 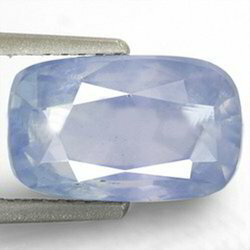 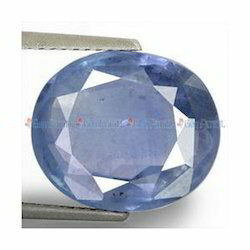 Being the foremost organization, we rule the industry in offering an exclusive range of Blue Sapphire. 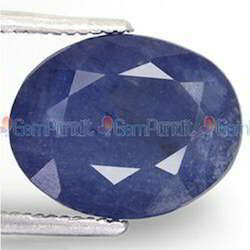 We provide this stone in various qualities and sizes, keeping in mind varied necessities of our clients. 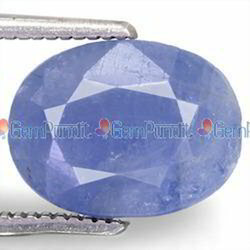 Mainly used for designing jewelry items, this stone is available with us at market leading rates. 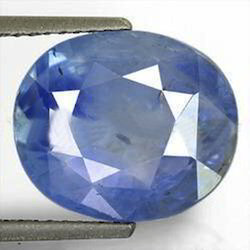 We are instrumental in offering an exclusive range of Ceylon Blue Sapphire that is well-polished and processed with the help of deft professionals. 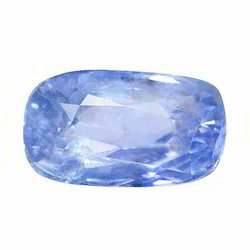 Available with us in various shapes, grades, finishes and sizes, this stone is highly demanded all across the jewelry industry for designing earrings, necklaces and other jewelry. 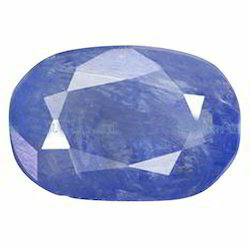 Our offered stone is extensively praised for its listed features and is available with us at market leading rates. 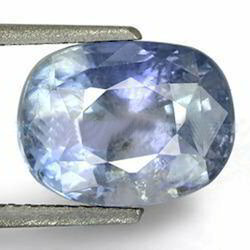 To retain the best position in the market, we offer premium quality array of Blue Sapphire that is highly demanded for making a variety of beautiful jewellery pieces. 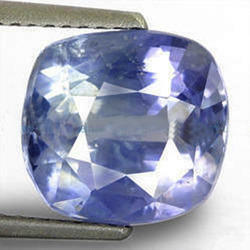 With our vast industry experience, we have come up with a wide range of 7.35 Carats Blue Sapphire to our clients. 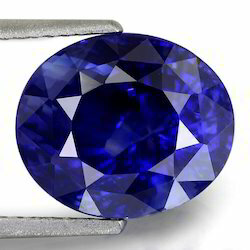 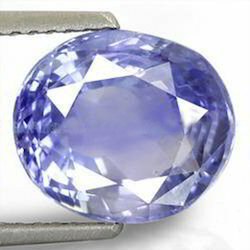 This blue sapphire helps gain prosperity in business, wealth, sharpness of the mind and self-confidence. 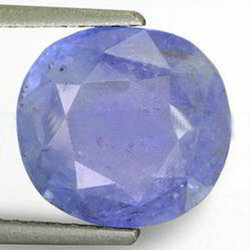 Excellent in finish, these sapphire are extensively used by jewellers to create appealing designs of jewellery. 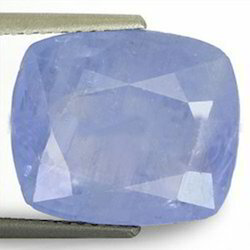 Also, our offered sapphire are tested on varied quality parameters to avoid any flaw and offered at most reasonable prices. 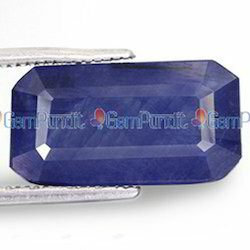 We are one of the leading manufacturers, traders, exporters, wholesalers and retailers of a supreme quality range of 4.94 Carats Blue Sapphire.